The bed and mattress industry used to be a sleepy one. 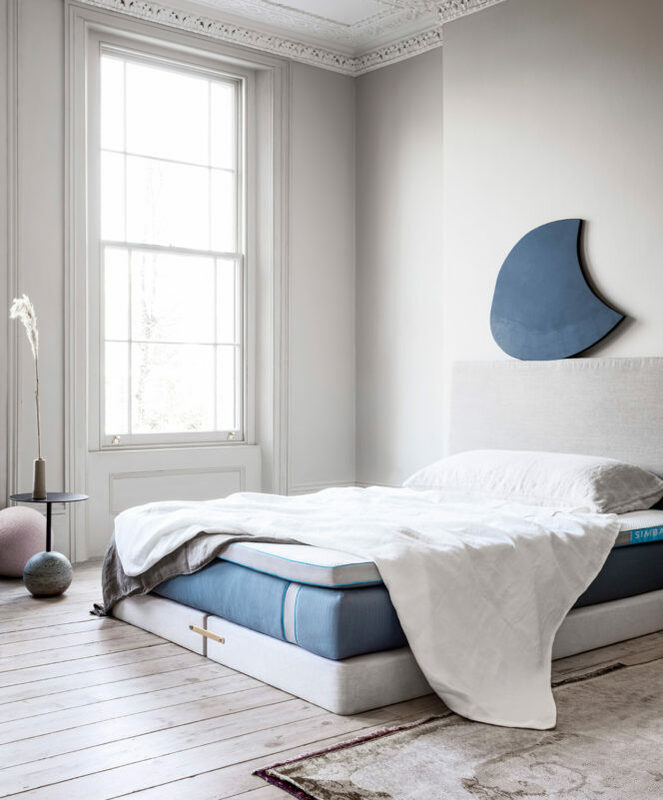 That was until an innovative bunch of challenger brands and start-ups sprung onto the scene during the last few years – leading the pack: Simba Sleep. 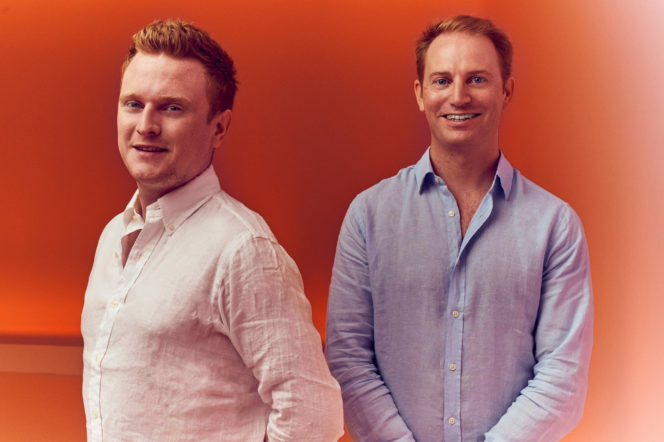 Raising a total of £58.5 million in two rounds of investment, the British brand has ambitious plans to expand into China and America. We sat down with co-CEO, Steve Reid, for his tips, tactics and strategies for building a business and keeping your head while you do it. We were looking for a real-life problem to solve. The market was utterly archaic, unfair to the consumer and ripe for innovation. With a large addressable market to boot. We wanted to come up with a product that was not only good value, but pioneering. With Andrew McClement’s [co-founder and mattress industry stalwart] heritage in the sector, it felt like the perfect opportunity to change people’s perception of the humble mattress. It’s easy to spot a gap in the market but how did you know there was a market in the gap? James [Cox, Simba’s CEO and fellow co-founder] is an excellent networker. The catalyst was meeting Andrew who has the most incredible experience in the sector spanning thirty years. It didn’t take long for James to see the scale and opportunity within the sector. When we met for a beer in 2015, I knew what they were creating was something that you could get an enormous amount of traffic behind. It’s a high margin market and a phenomenal industry. I was in immediately. How can start-ups compete with bigger players? Challenger brands and start-ups need to be single-minded. If there are current players in the market, your immediate challenge is not having the cash force to rival their marketing spend. As such, a start-up’s sole focus should be sharpening the blade of their spear, so when they strike the incumbents, they do maximum damage. Think about doing less to achieve more. As the more you spend sharpening and refining the spear, the greater damage you do every time you strike. "A start-up’s sole focus should be sharpening the blade of their spear, so when they strike the incumbents, they do maximum damage..."
Be smart enough to listen. In building Simba, we initially went for industry names rather than venture capitalists and they’ve definitely helped us shape the brand. Sir John Hegarty (founder of global creative agency Bartle Bogle Hegarty) and several others have been great on the marketing side of the business, while David Hickson (founder of tech backer Founders Factory) gave us great advice on what not to do. All three of Innocent’s founders have helped from a brand and logistical perspective. Innocent had already transformed the market, changing the way fruit is consumed – we saw strong parallels with what we were doing. The Luxe mattress, the brand's push into the luxury market, has 10 separate layers, arrives neatly vacum packed, and 10,500 responsive pocket springs. What’s the one book you’d gift to any aspiring or fellow entrepreneur? Hegarty on Creativity: There are No Rules by Sir John Hegarty. 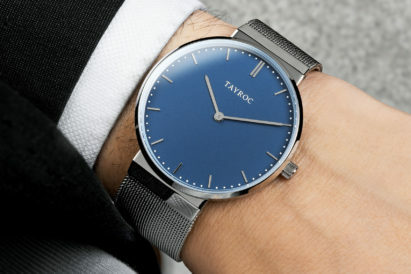 What’s been your best purchase for your working life in the last year? iPad Pro with stylus – it’s great for marking up documents and reviewing presentations. Making time in my earlier career for work life balance. Without this I wouldn’t have found and fallen in love with my incredible wife. I’d go mad without her! Any apps – beyond the standard social networks and email ones – that help you be more productive? Evernote is critical to how I manage my direct reports and for keeping on top of priorities and projects. It’s also great for keeping on top of the kids’ Christmas lists. "Businesses succeed through focus not by doing many things quickly." What’s the one mistake you’ve learnt most from – one that set you up for later success? Trying to do much too quickly. I see this mistake in so many start-ups. Businesses succeed through focus not by doing many things quickly. At Simba, we spent nearly 2 years only selling one mattress – the Simba Hybrid – focusing particularly heavily on one market. 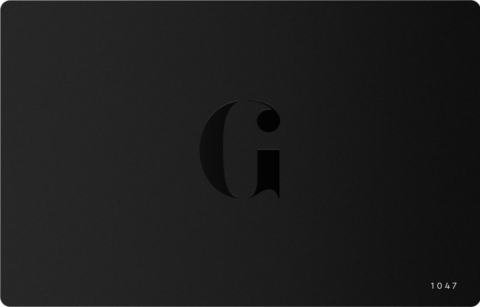 We concentrated on creating a robust system of processes and ways of working, whilst simultaneously building a brand. It’s enabled us to make our business more complex internationally and with more products. We’ve achieved scale and success much quicker than if we’d tried to do it all at once. Don’t run before you can walk! And a great piece of advice you been given? I was fortunate to follow lastminute.com’s founder, Brent Hoberman, to his next venture mydeco.com. Brent would say “You either succeed or fail so just go for it”. So, I went from an accountant to properly driving an internet business, attending investor meetings and pitching for business and money. It was the equivalent of a three-year MBA. 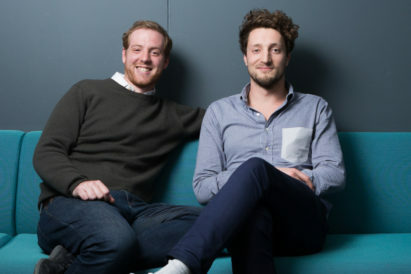 Investors in Simba include Citi banker Michel de Carvalho, advertising guru Sir John Hegarty, startup investor Tom Teichman and Innocent Drinks founder Richard Reed. It can’t all have been smooth sailing with Simba. How did you deal with the stress of any initial dips in the business or in your confidence? In any start-up, I think having a co-founder is super important. Your highs and lows won’t always match, so you keep each other going. And with shared responsibilities you halve the stress! A start-up is a family. Yes, there are stresses and strains and sometimes fights but it doesn’t work without a strong bond and we have that. When you feel stressed or unfocused, what tactics, strategies do you use to get back on track? I make time to run most days, it’s my relaxation. I love turning down a backstreet and not knowing where I’ll end up. I try and cycle as much as I can too, it’s a great way to decompress after a day in the office. 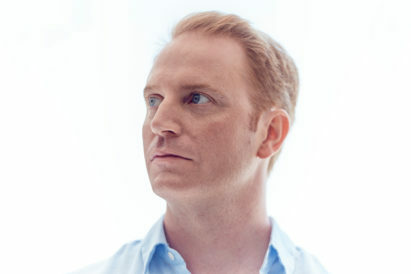 "I tend to have a close eye on founders’ backgrounds. The ones that learn to pivot from role to role tend to be the best ones to invest in..."
What tactics, strategies do you use for a good night’s sleep? A Simba mattress of course! But also putting down the phone 30 mins before bed. Lighting is also important – I try and read by the right ambient light. How do you know if a business idea is a good one or not? I tend to have a close eye on founders’ backgrounds. The ones that learn to pivot from role to role tend to be the best ones to invest in. But there’s a caveat, you also need to assess if they are up for the challenge. Whilst they may pivot, you’ve got to feel assured they will they stick with it through the inevitable rough times. What’s the most important thing to have in place when seeking investment? That one special thing that can tip the balance in your favour. A clear proposition that solves a genuine customer problem in a large target market opportunity. But anchored back – and this is the most critical point – to a product that is better than anything else in the target market. The product truth as you build your brand and business has to be there. Investors will see that just like your customers do. Financial projections and all the other things are irrelevant if you don’t have the product and proposition sorted. This is where we focused Simba and I think why we have been successful with our customers, and investors! 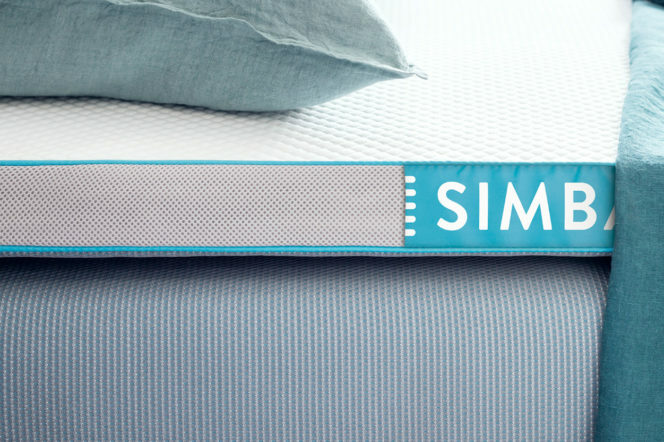 For more on Simba Sleep and their product range visit: simbasleep.com and look out for our forthcoming GJ podcast with co-founder James Cox.